IS YOUR CLASS REUNION LISTED HERE...? IF NOT, IT COULD BE...CONTACT US TODAY! MARYSVILLE HIGH SCHOOL ALUMNI, STUDENTS and FRIENDS !! This Web site's purpose is to provide News, Information and Announcements regarding your alma mater, Marysville High School. Take a look around and see if there is something happening with your graduating class and Marysville High School..!!! 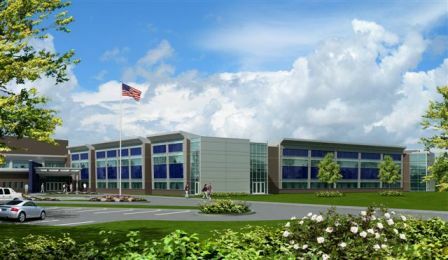 IF YOU HAVEN'T ALREADY, CHECK OUT OUR 'NEW' HIGH SCHOOL ! !